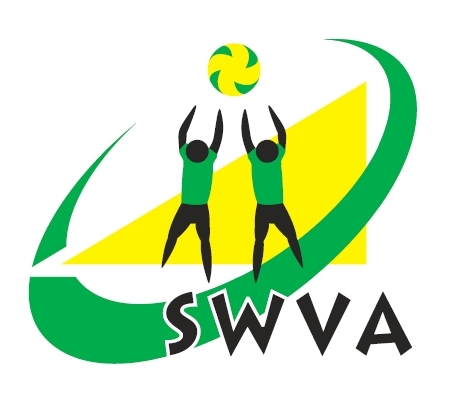 When promoting a SWVA event, please use the SWVA logo or one of the supporting theme logo’s from the collection below. 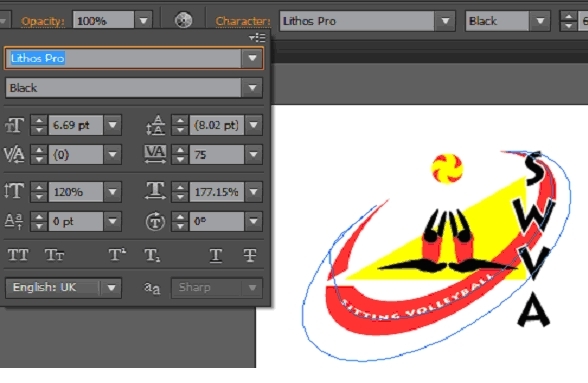 I have included a selection of jpg sizes on this page down (select, right click, save as to download). 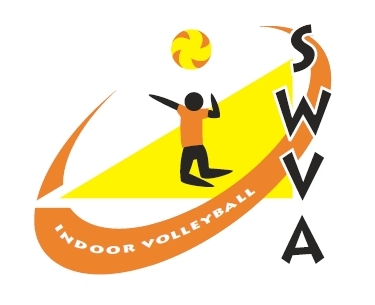 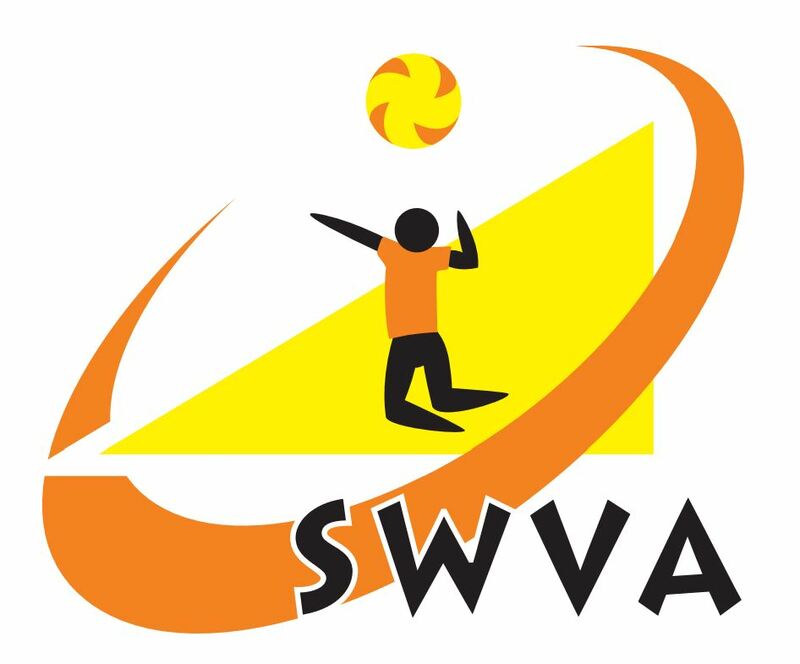 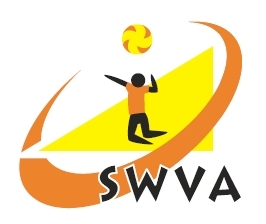 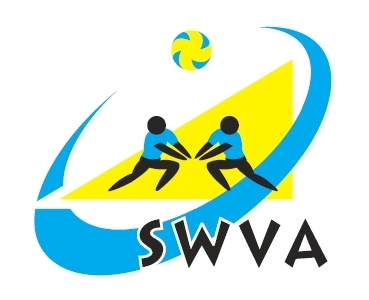 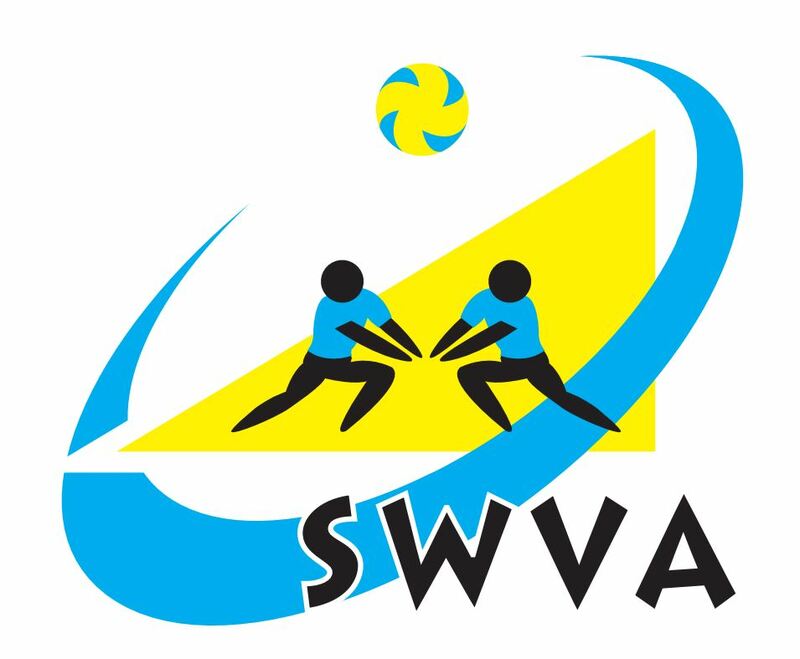 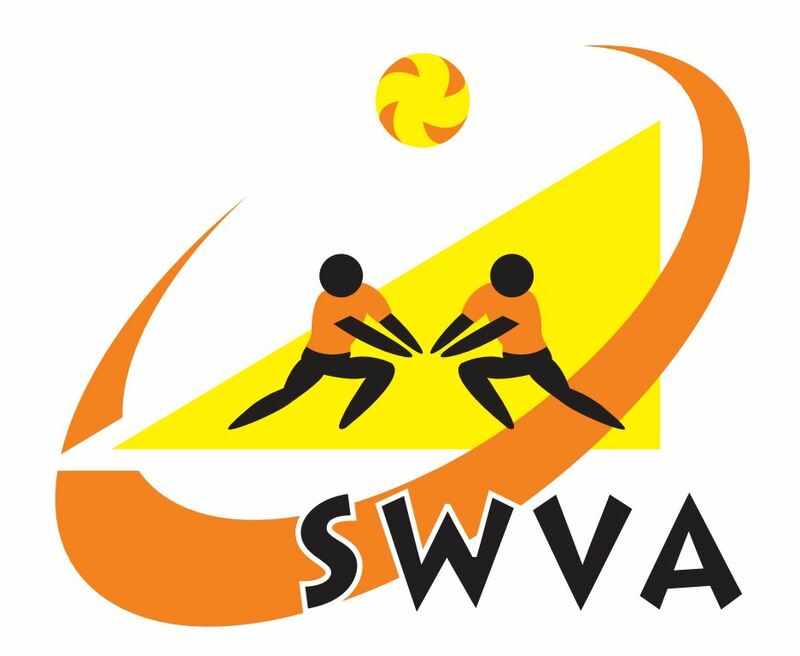 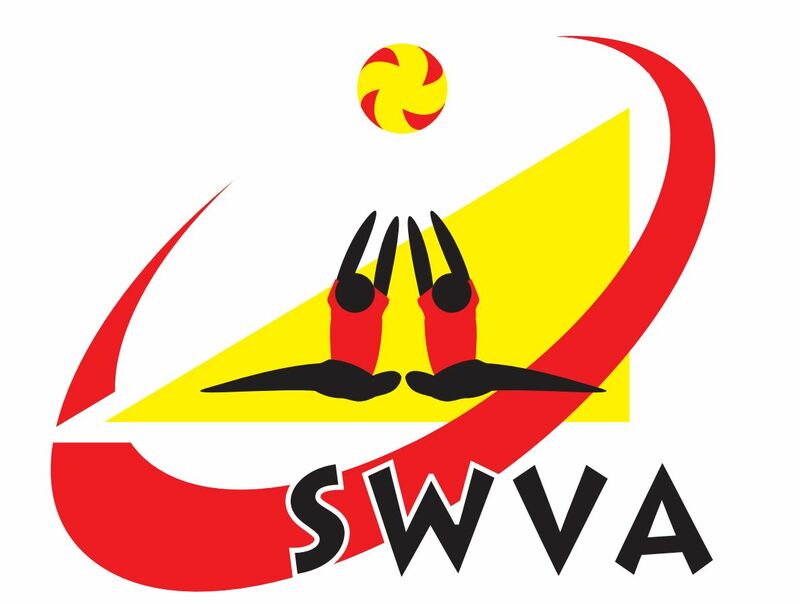 For addition logo’s and sizes, please download the PDF document SWVA Logo All.pdf / All options.pdf where you can select and scale captured screen shots. 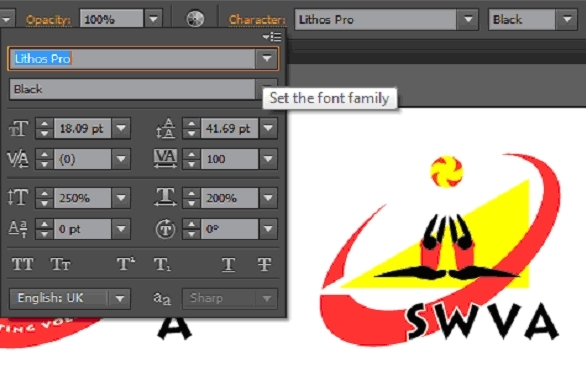 For large scalable images for garment, banner or vehicle printing, see the .eps versions at the bottom of the page.